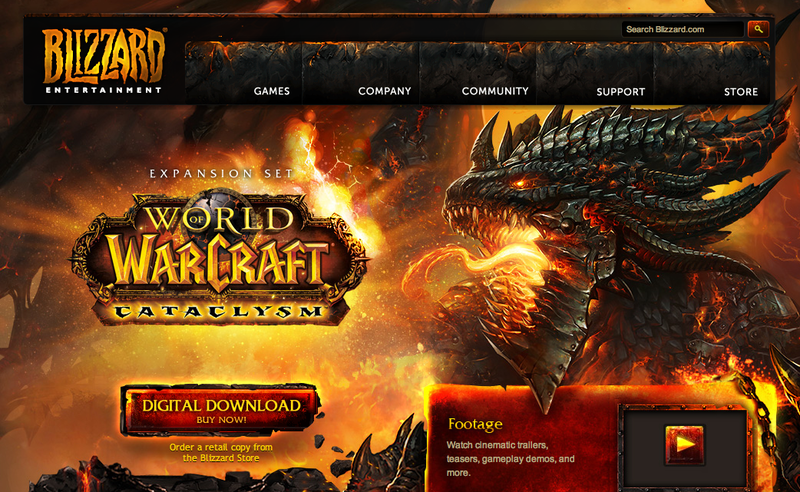 In case you missed it, Blizzard launched World of Warcraft: Cataclysm today. You can buy it in stores, or you can get it the way the Maker intended: as a digital download. Information about the world-transformative upgrade is available on the official site here.